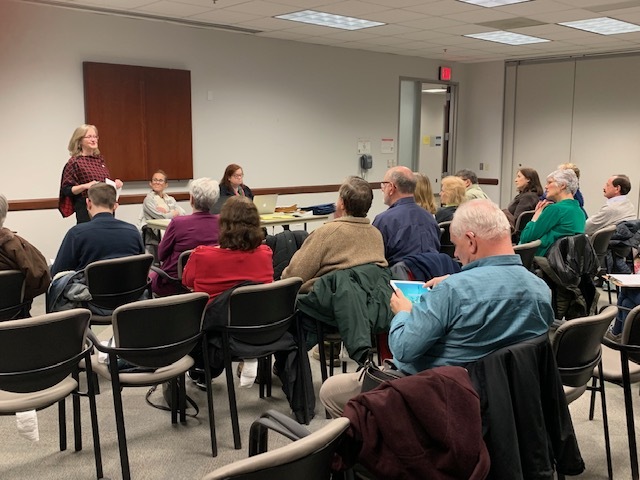 The Mount Vernon District Democratic Committee held its March membership meeting on Tuesday, March 19, 2019. The Committee voted in four new members – welcome, Cathy, Charles, Hanna, and Kyung! The 11th annual Mardi Gras & Straw Poll took place on February 23. The event was a great success! 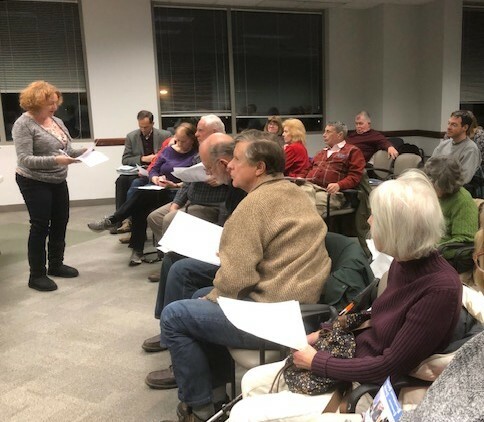 Maria Vorel updated the Committee on the upcoming Grassroots training and Precinct Operations dinner. Amy Bowman discussed the FCDC endorsement process. 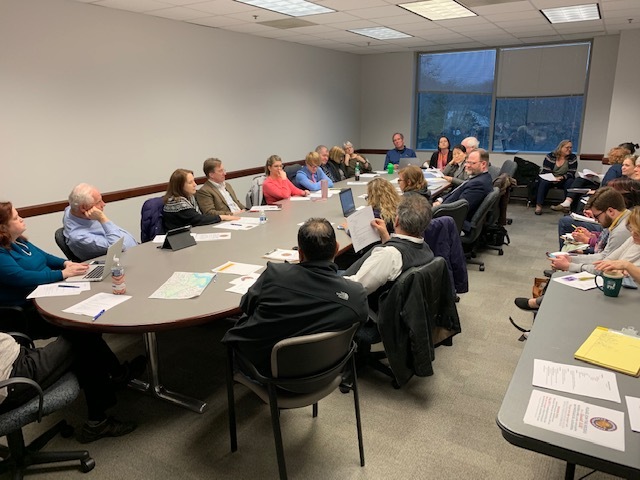 Fairfax County School Board Chair Karen Corbett Sanders, Delegate Paul Krizek, and Supervisor Dan Storck updated the membership on current and upcoming initiatives. Commonwealth’s Attorney candidate Steve Descano‘s representative. Tuesday, April 16, 2019, 7:00 p.m.
* Stay tuned for meeting room information! Our meeting rooms may change over the next few months. Watch for the pre-meeting reminder emails and this website for updates.